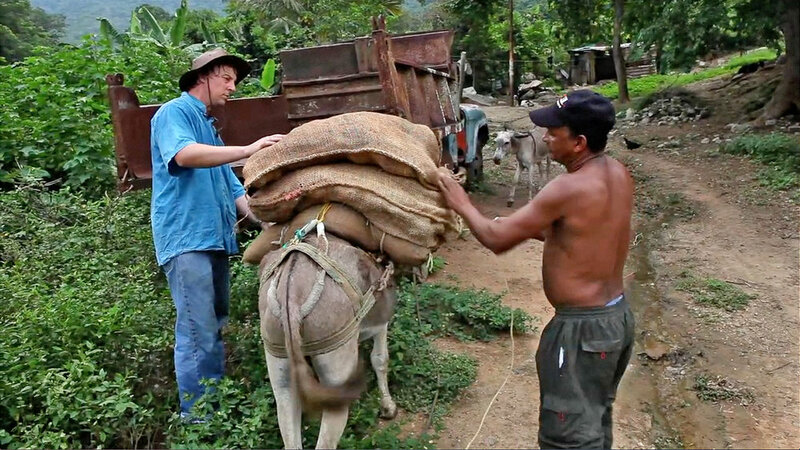 A film about a chocolate maker who overcame great odds to produce some of the best chocolate bars in the world. Combined with a chocolate tasting and discussion, this experiential learning activity will engage your team and help them work with more passion. Who knew chocolate could enhance employee engagement? Chocolate: Passion at Work is much more than a training film. It’s a fun, interactive experiential learning activity that becomes a powerful catalyst for individual engagement and organizational improvement. Organizations have also found Chocolate to be a motivating addition to any team-building or other corporate leadership event. The experience not only includes a short documentary-style film, but an actual chocolate tasting (yes, it’s a thing) in which participants will savor some of the best chocolate bars in the world. Once all senses are fully engaged from the tasting, the setting is ideal for an animated and productive discussion about passion in the workplace. This discussion can be the most valuable part of the entire activity. Not your father’s training film. Our goal was to make this a current, authentic, intelligent, memorable, high-quality training experience that corporate trainers, HR leaders and other executives would be proud to present to their associates. We are also convinced that having greater passion will benefit their organizations. One thing is certain: participants will always remember this event and what they learned from it every time they eat chocolate after experiencing this activity. What Chocolate will do for you and your team. Learn how passion impacts quality. Understand that passion at work is a choice. Discover that working passionately leads to higher job satisfaction. Learn what they can do to inspire more passion. Find out what they may be doing to discourage engagement. What people are saying about Chocolate. "It was great! Don't change a thing"
"I loved being part of this training!" "I thought it was great. Let's keep doing these kinds of classes." The entire experience can be completed in as little as one hour, but we recommend scheduling 1.5 hours to allow ample time for the discussion. For a full online preview of the film, send an email request to info@artworkmedia.com. How to put Chocolate to work for your organization. You can own Chocolate: Passion at Work outright and offer unlimited viewings for as many people as you want at one location for $995. The chocolate is shipped in a chilled, insulated box to prevent melting en route for an additional $22. The initial supply of chocolate for the tasting is enough for multiple groups totaling 48 participants. You can purchase subsequent supplies of chocolate in 48-participant batches on our purchase page for $37. You can also rent Chocolate: Passion at Work for a limited period of 5 days for $495, plus $22 shipping and handling. There is enough chocolate provided for one group of up to 15 people. Warning: With such a limited supply, be prepared to deal with the disappointment of those who are left out ;-) Please also be aware that the pool of rental copies is limited and you may have to wait until one is available. If you choose the rental option and later decide you want to own it outright, we'll apply the $495 rental fee towards the full purchase price - if ordered within 60 days. Note: This pricing does not grant a license to load the video on corporate servers for distribution to multiple locations. Please contact us if you are interested in an enterprise license or for online viewing options. 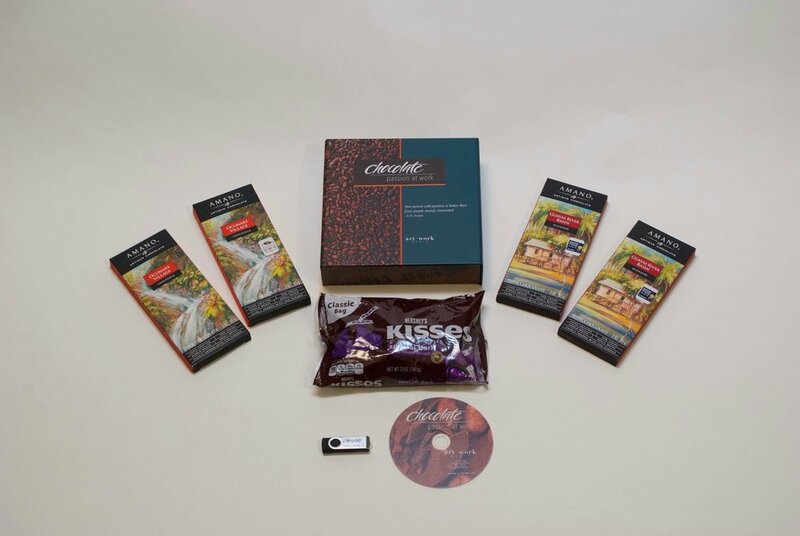 Guarantee: If you are not completely satisfied with the impact that the Chocolate experiential learning activity has on your organization, you can return the DVD/USB package and we'll refund your money (less the cost of chocolate and shipping).